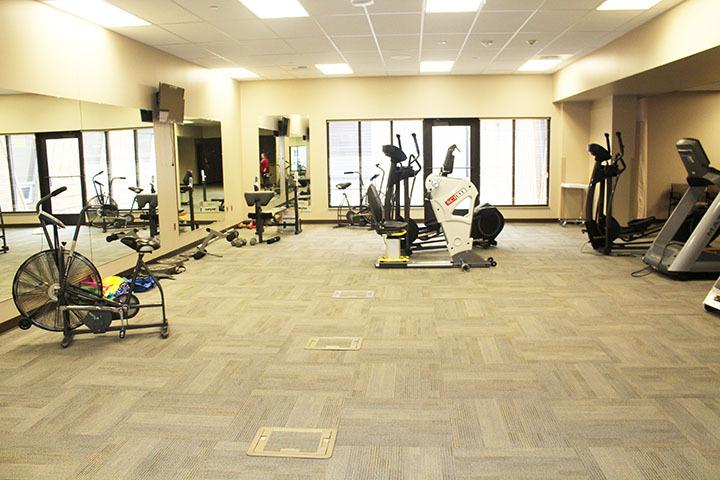 The move has been made! 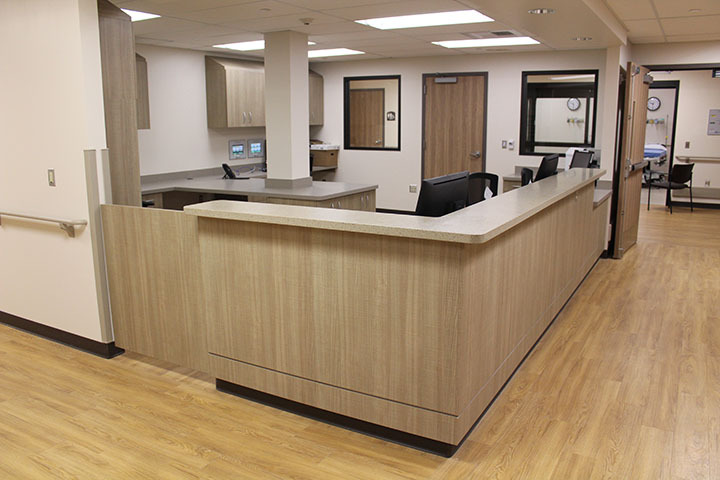 On May 1, Southwest Healthcare Services made the much anticipated move and opened the day for business in the newly built facility. 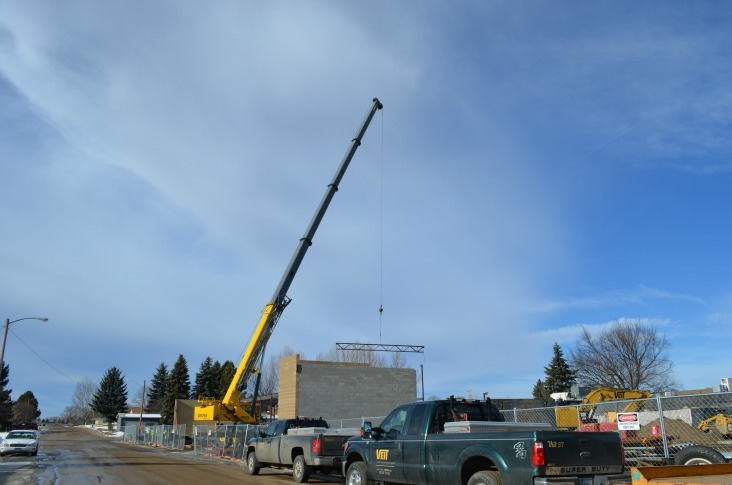 After more than four years of planning and constructing, the final move was from the old building on 6th Avenue to their new home on 2nd Street during a three day process. 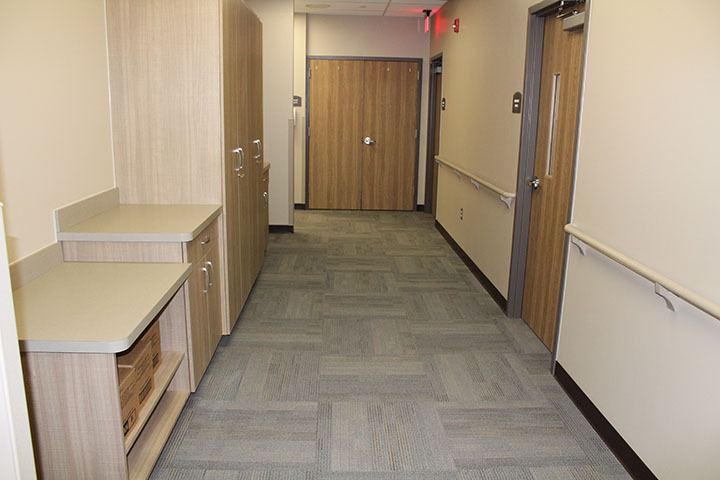 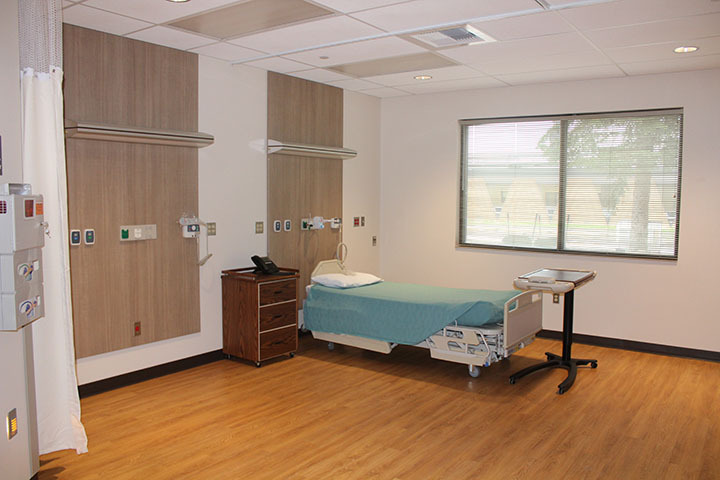 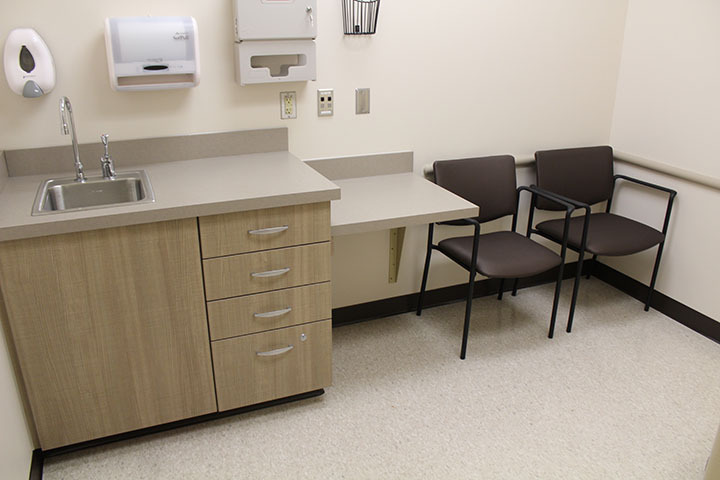 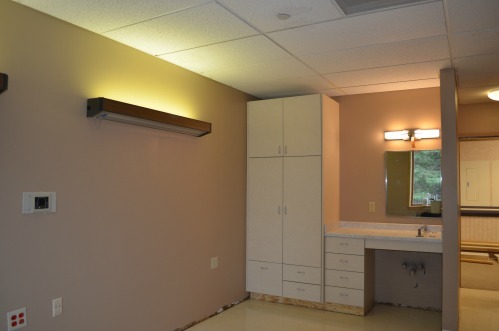 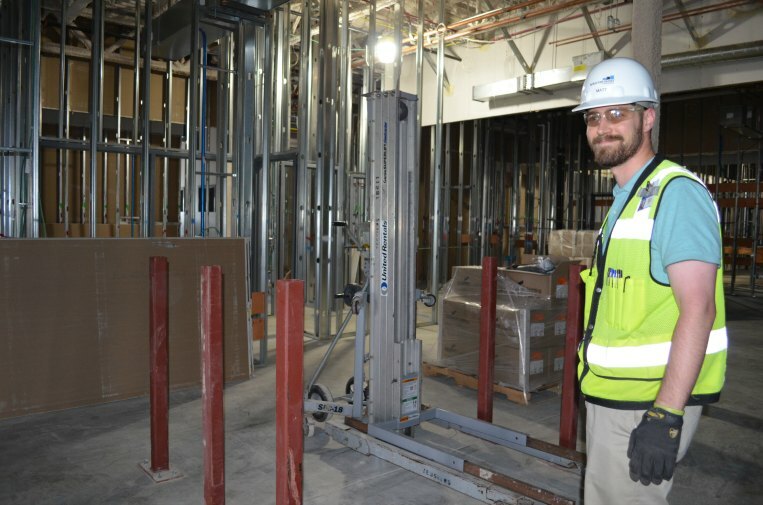 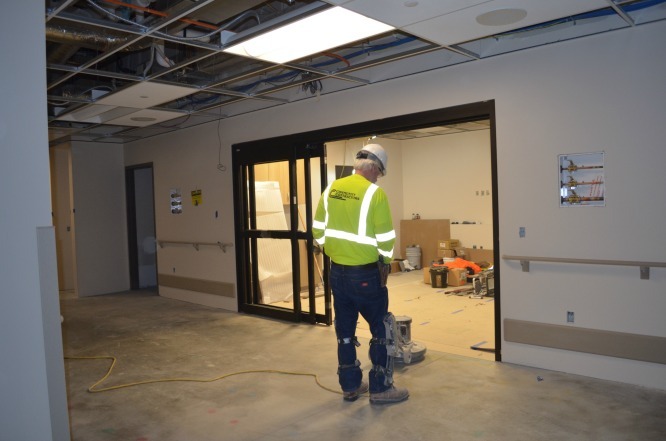 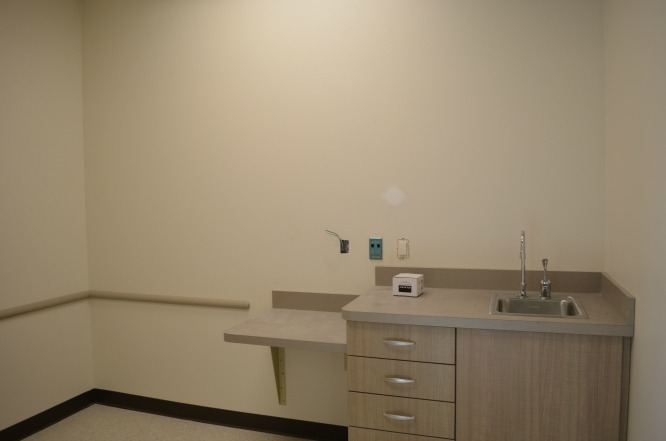 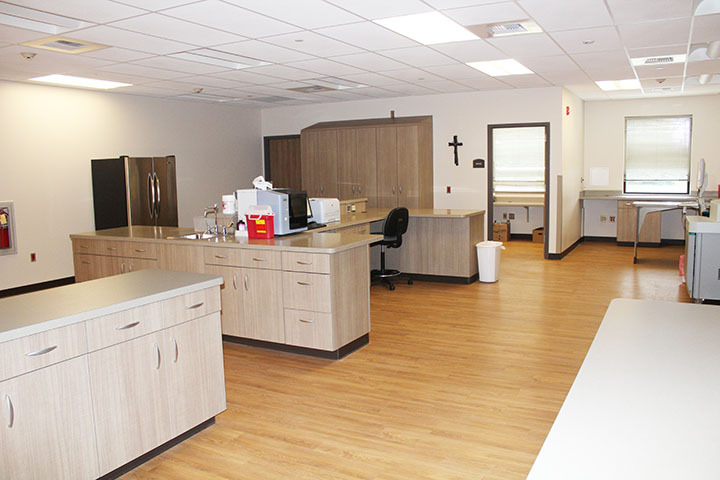 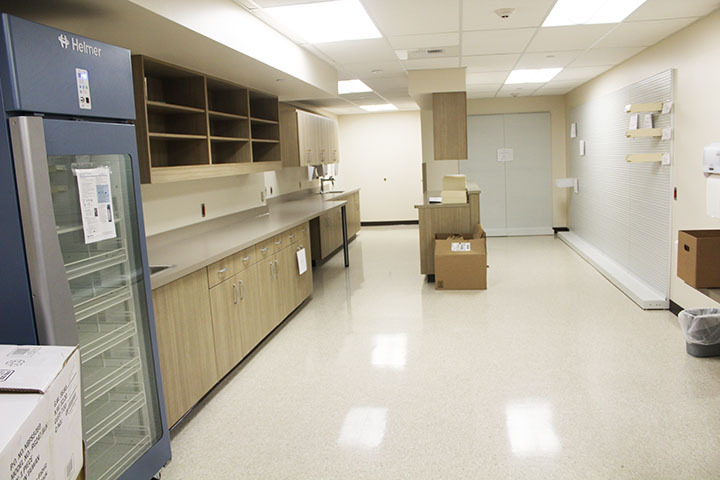 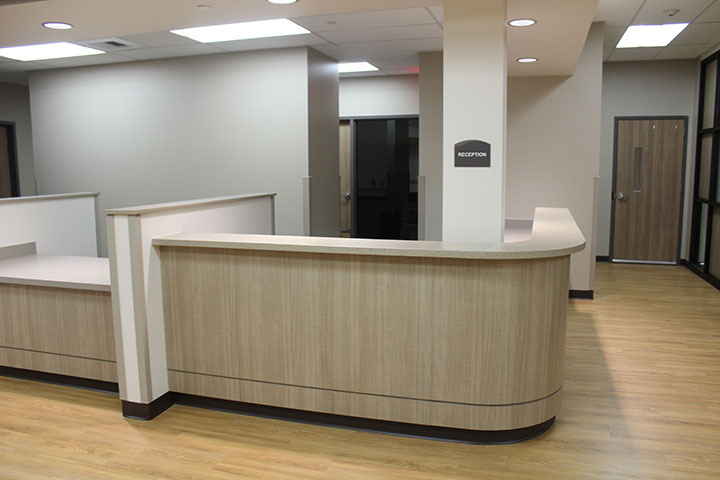 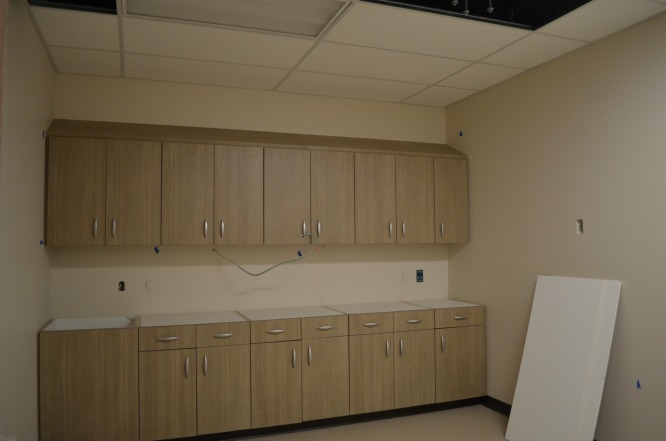 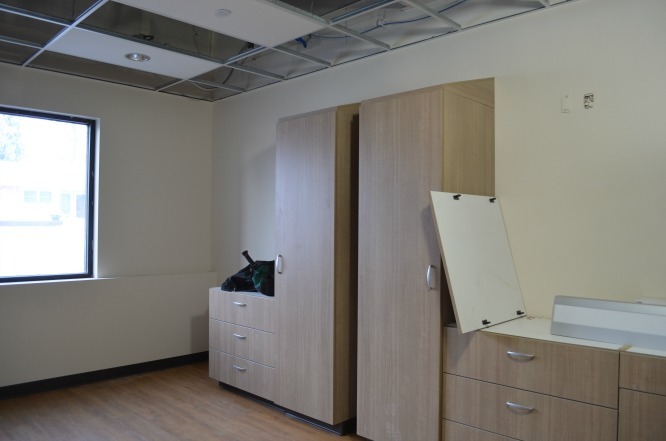 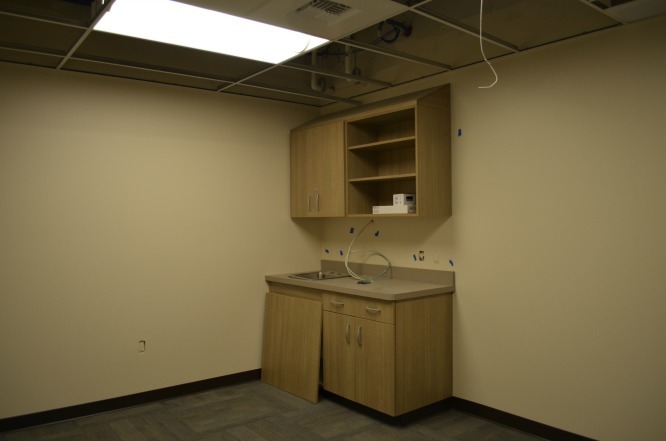 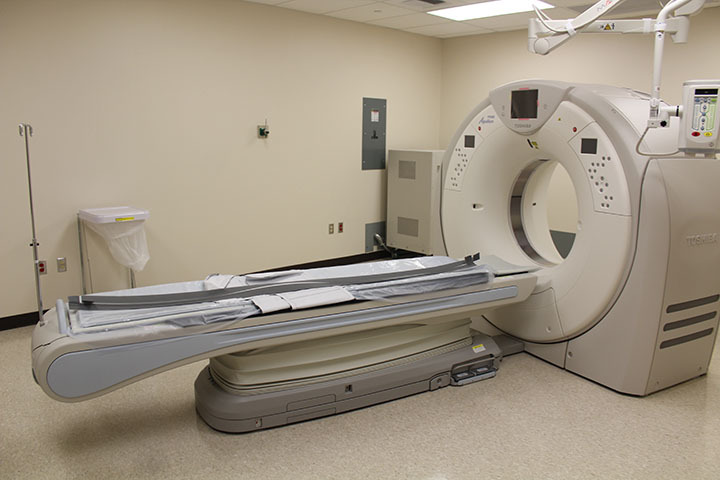 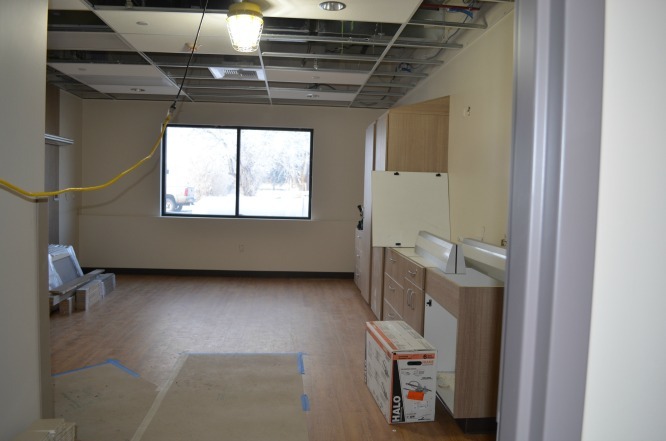 The new facility now encompasses all aspects of Southwest Healthcare Services including the clinic, laboratory, radiology, rehab services, a 23-bed critical access hospital, 12 assisted living apartments, and a long-term care facility. 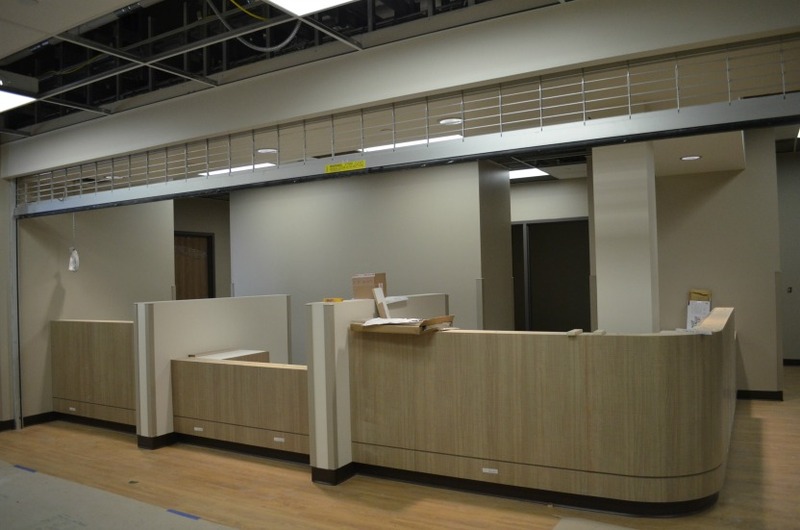 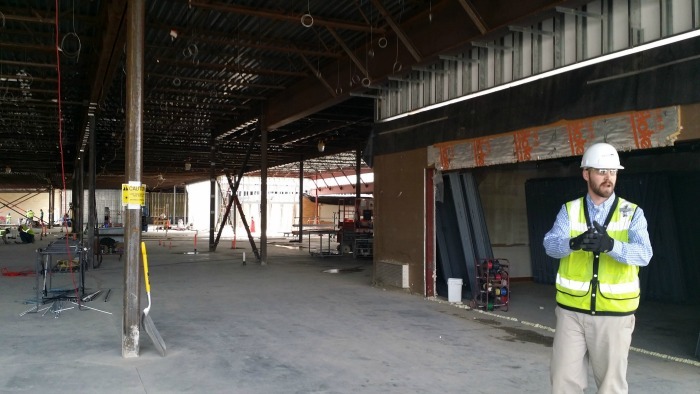 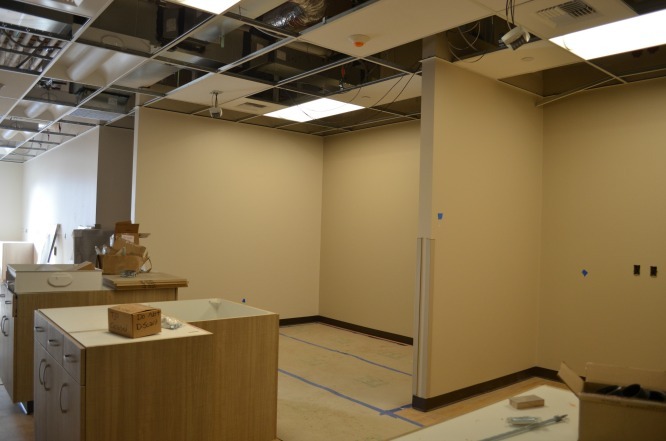 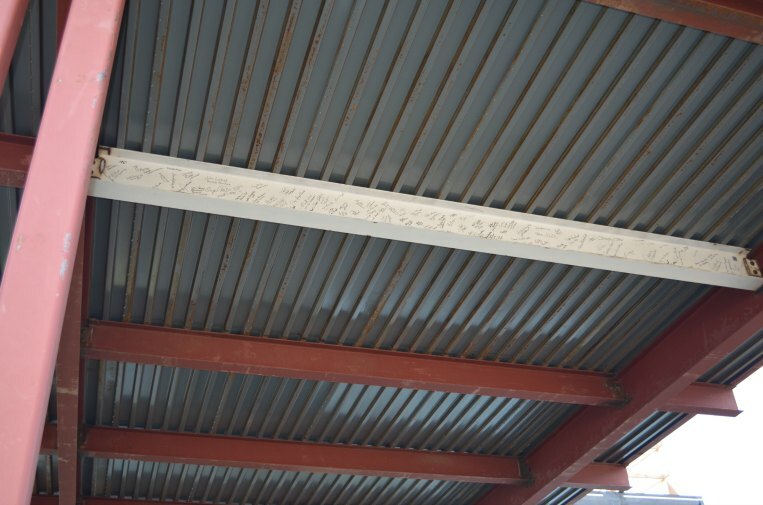 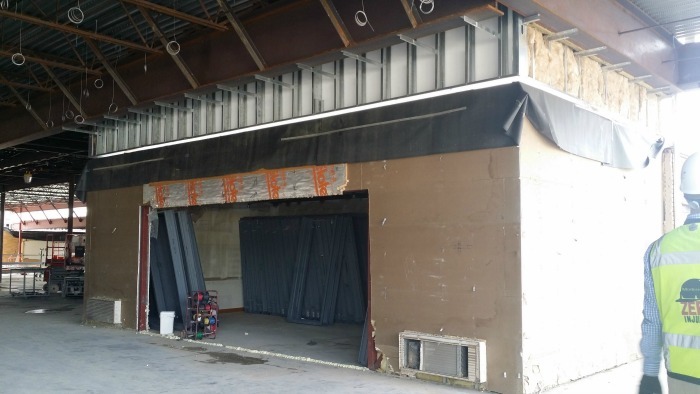 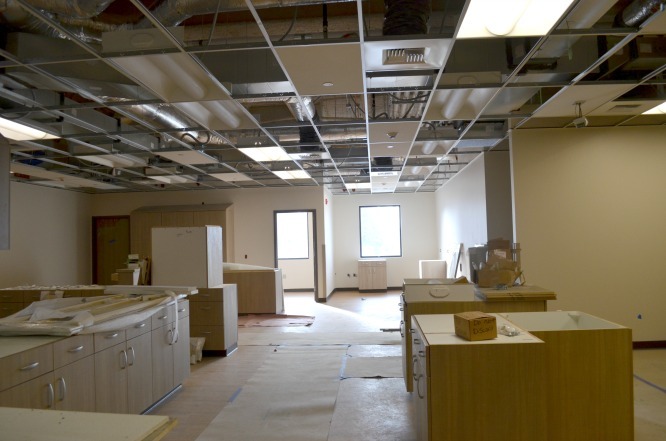 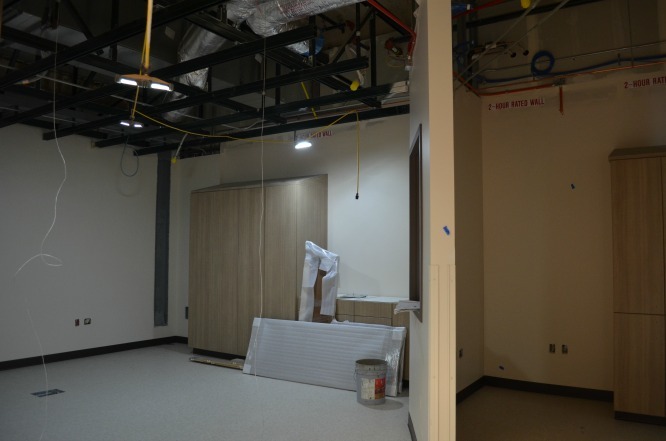 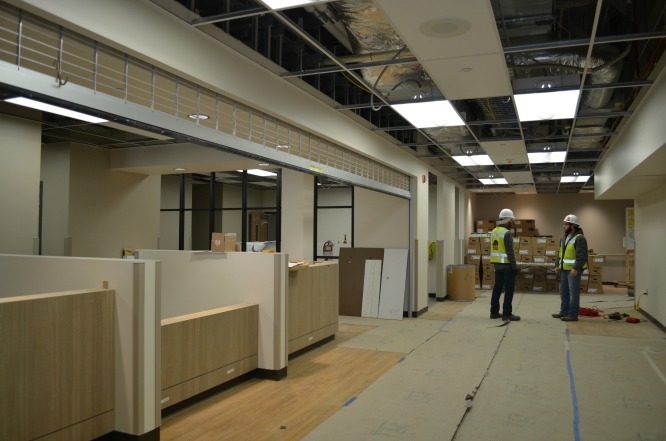 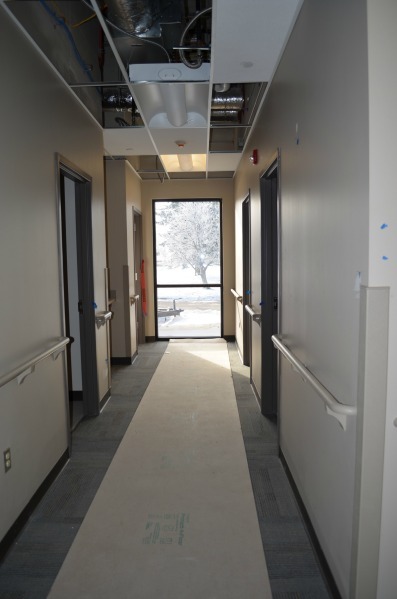 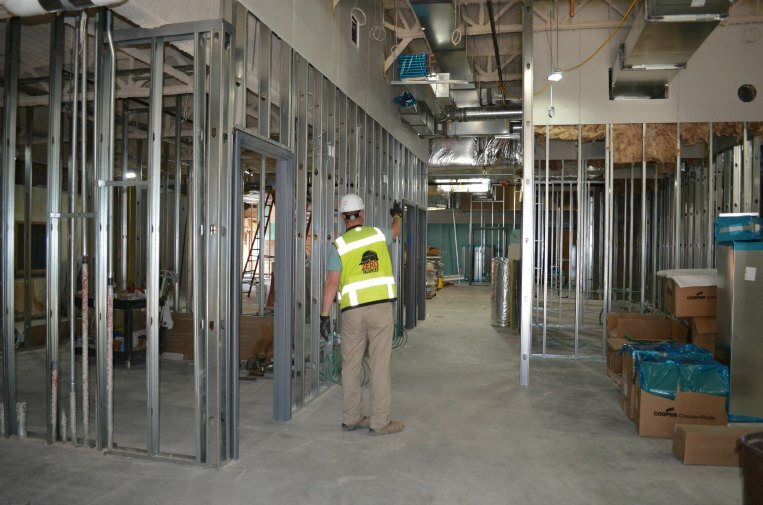 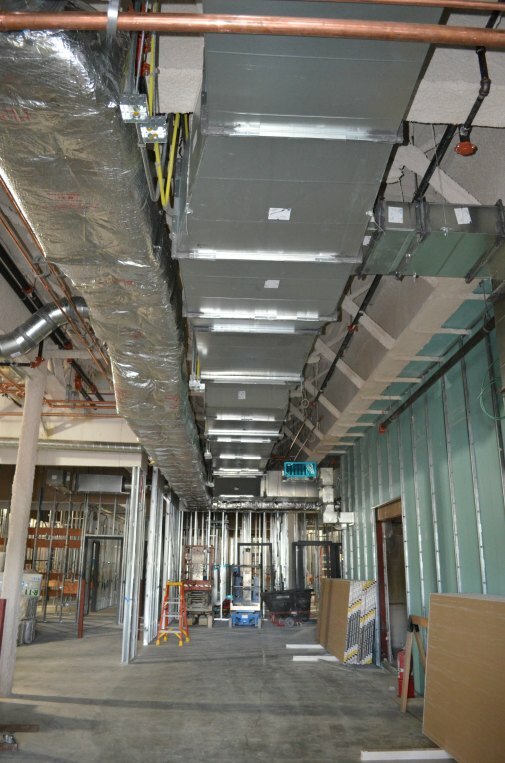 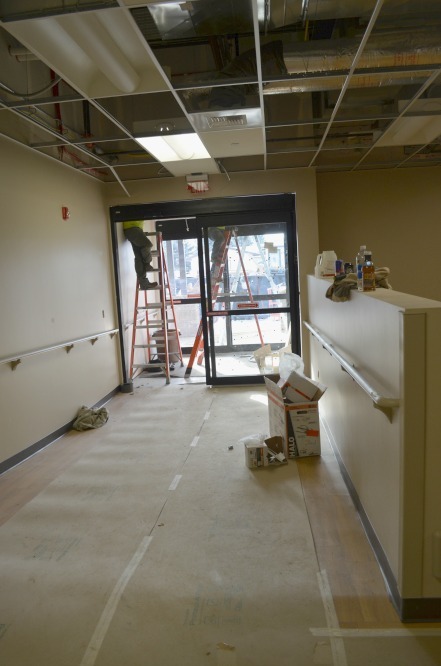 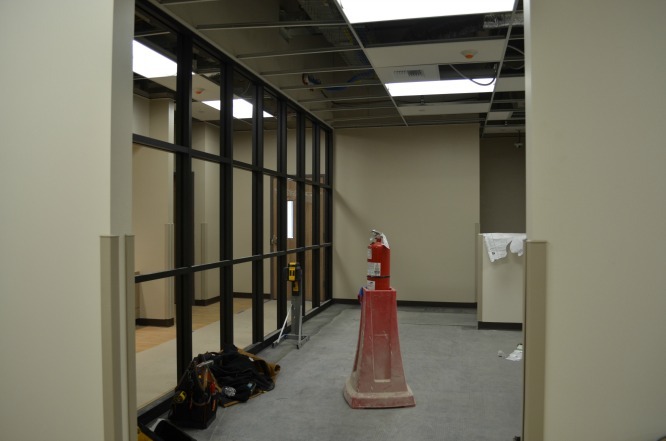 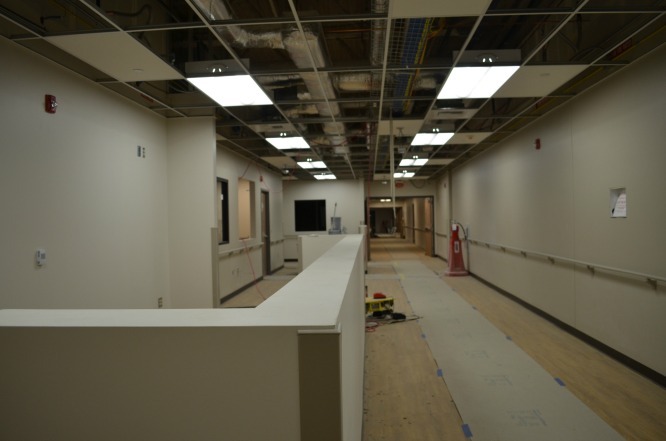 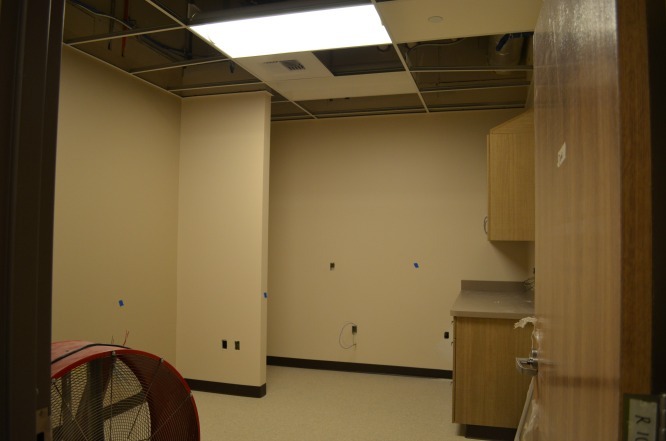 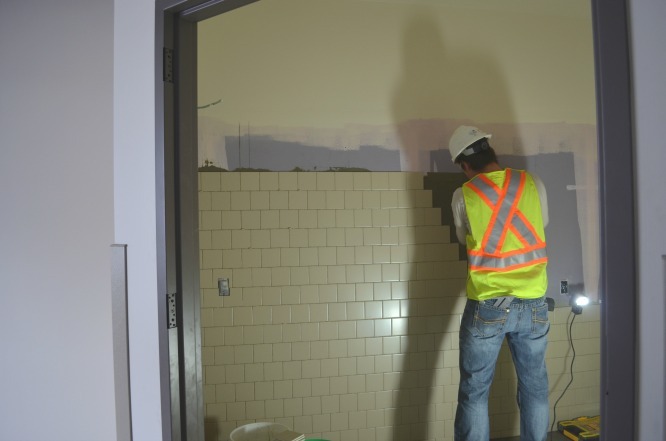 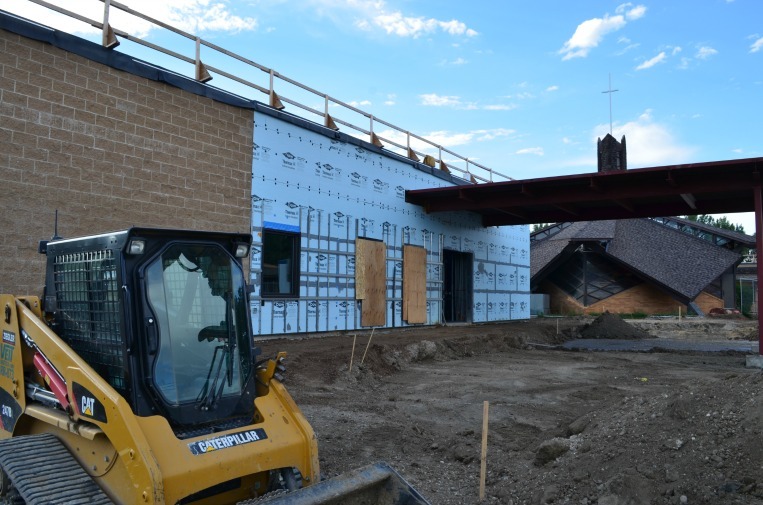 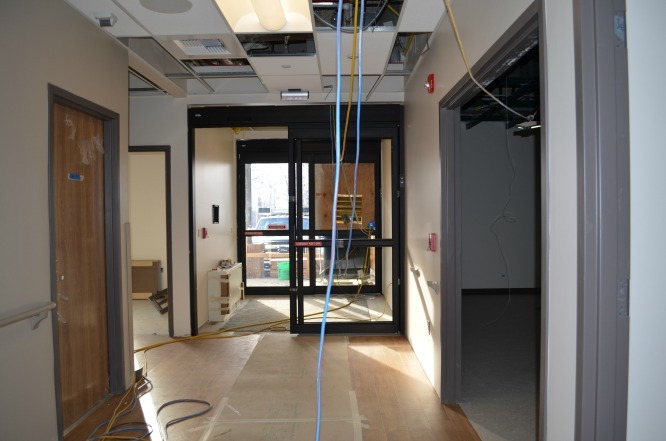 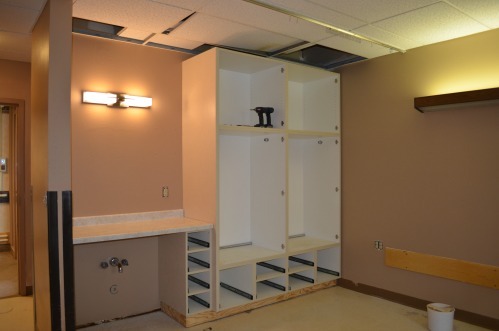 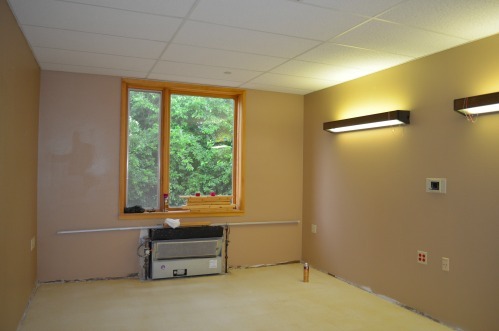 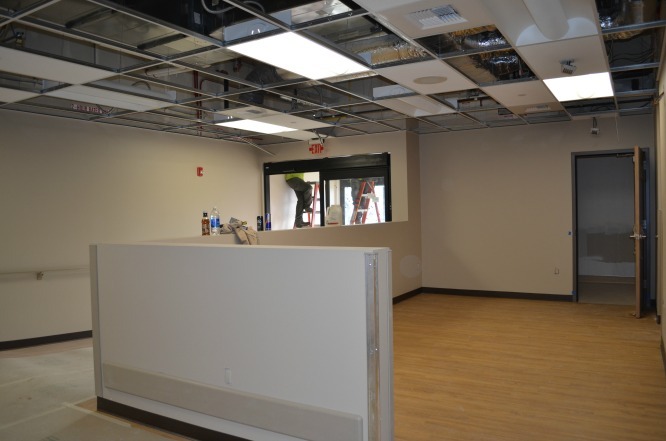 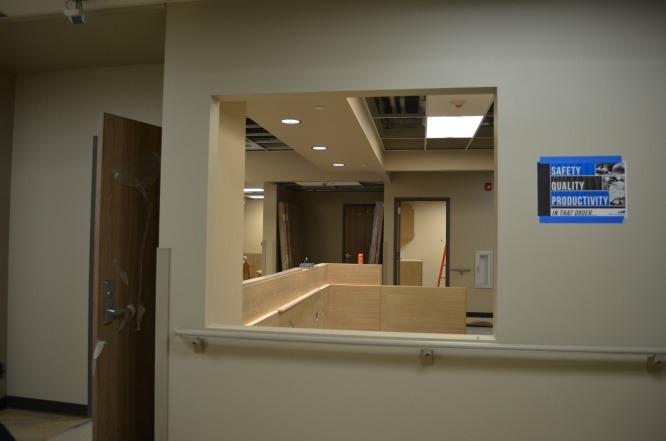 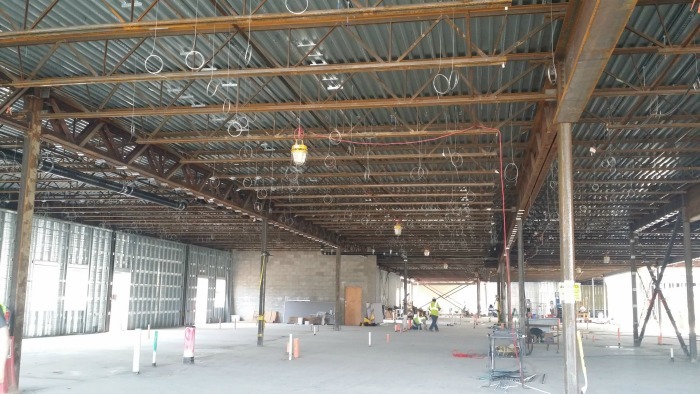 Get a glimpse of the interior of the new building below! 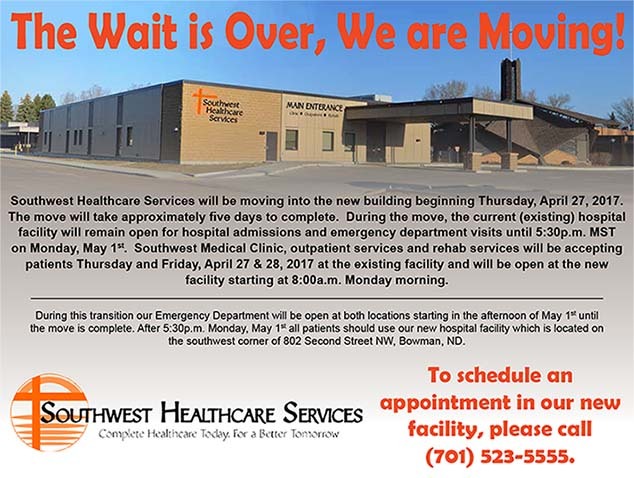 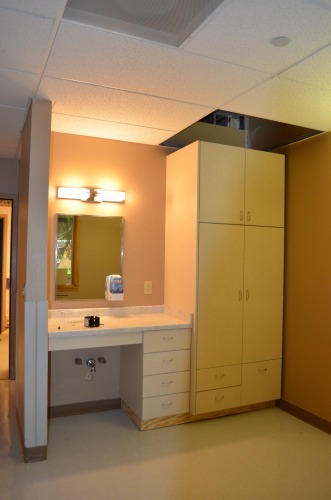 To schedule an appointment in our new facility, please call 701-523-5555! 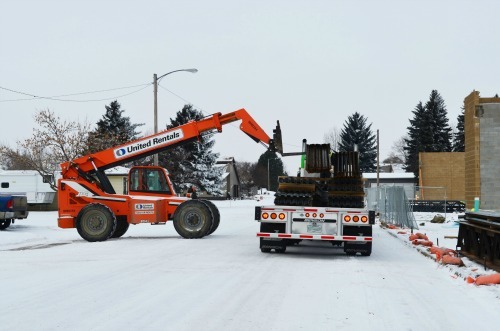 Start of Day One! 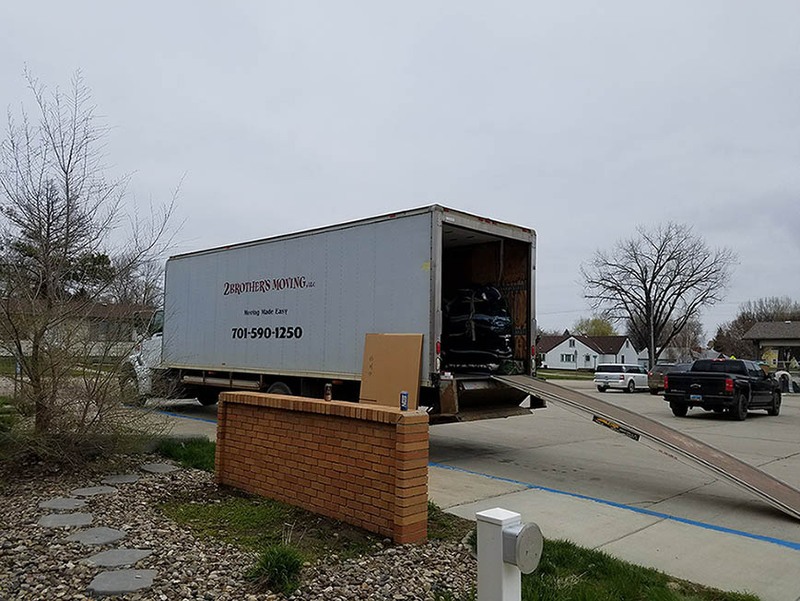 Moving Truck! 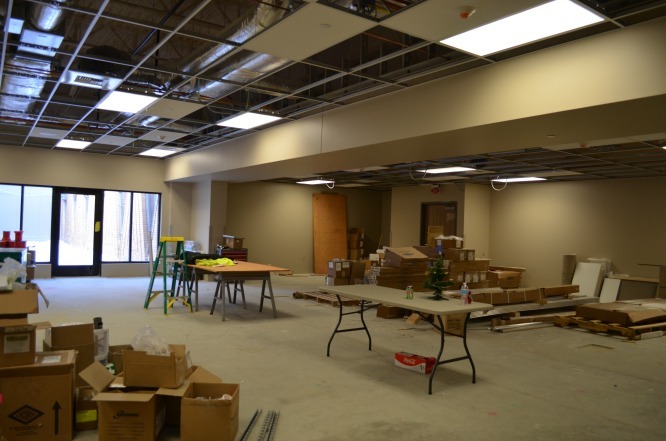 Click on the pictures for better viewing and descriptions. 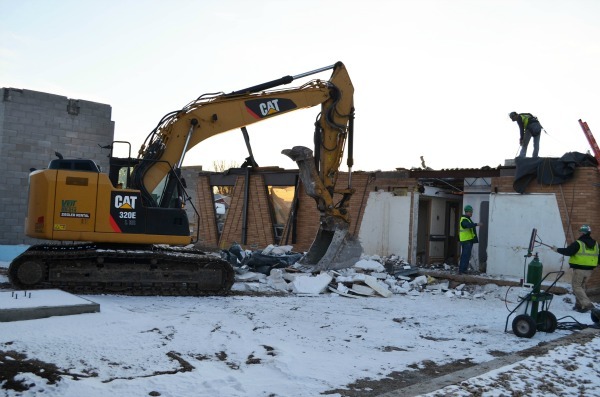 Demolition of our wellness center to make room for staff parking. 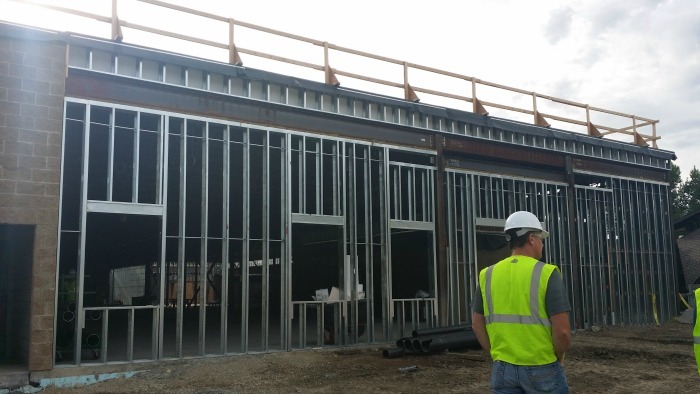 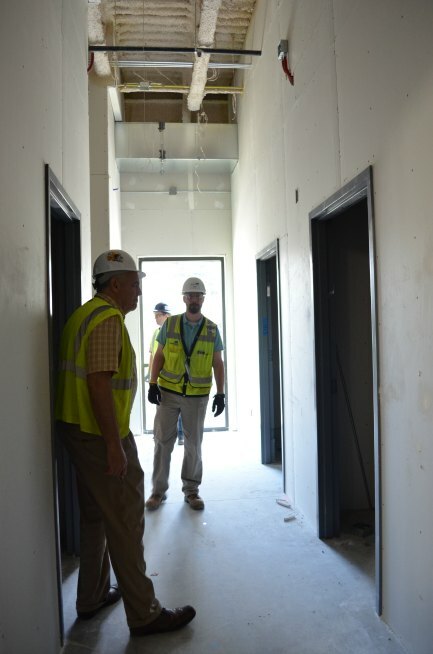 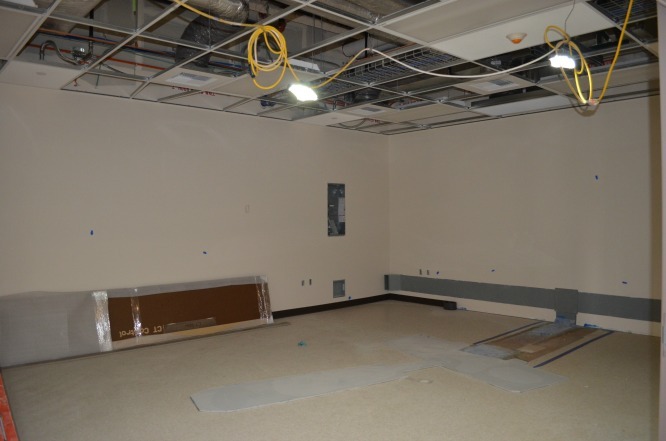 SHWS Board of Trustee received another tour of the building project progress. 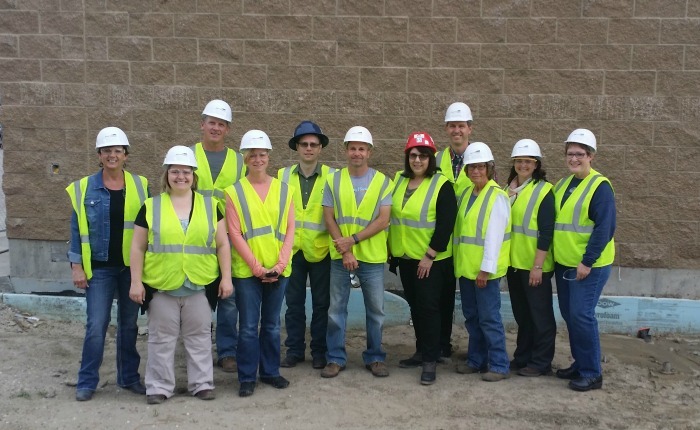 SHWS Board of Trustee recieved a tour of the building project progress. 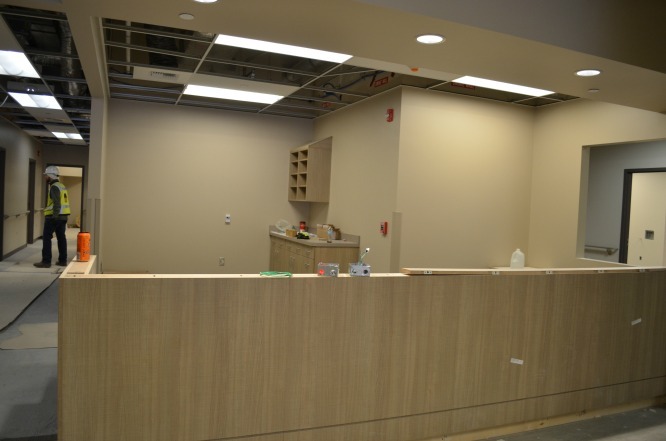 Click on the pictures for better viewing and discriptions. 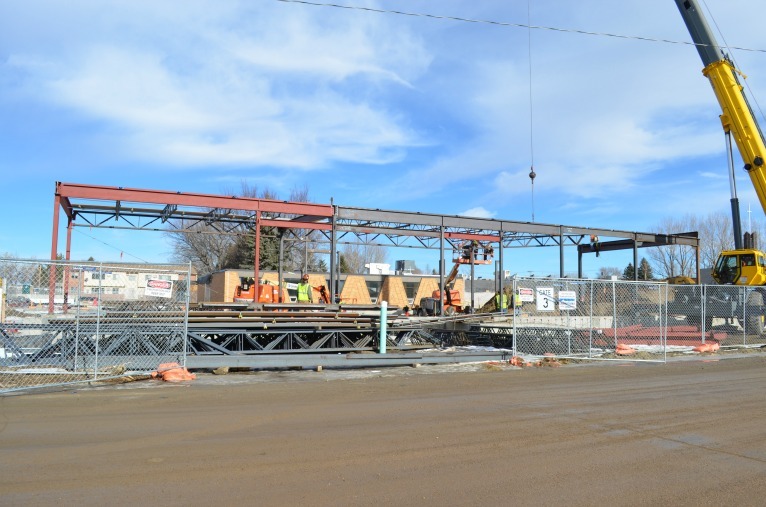 The Bowman County Pioneer put together a nice video update on our building project. 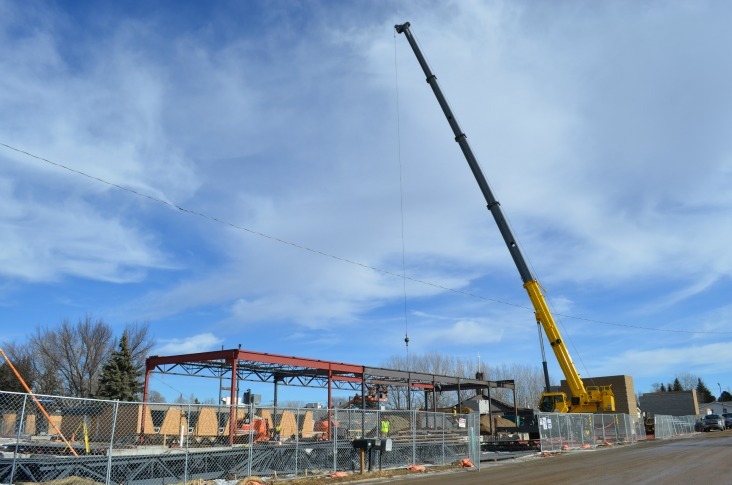 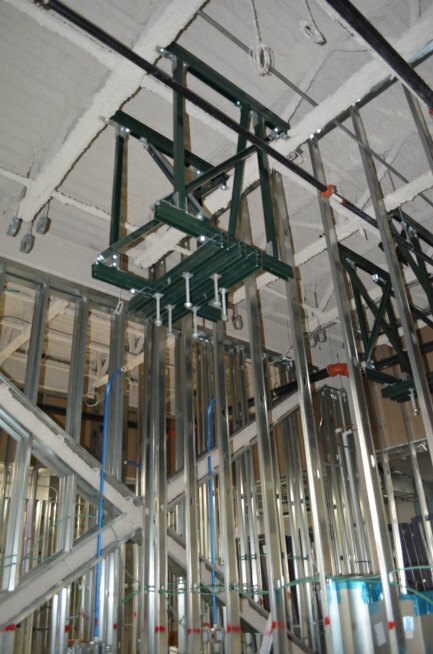 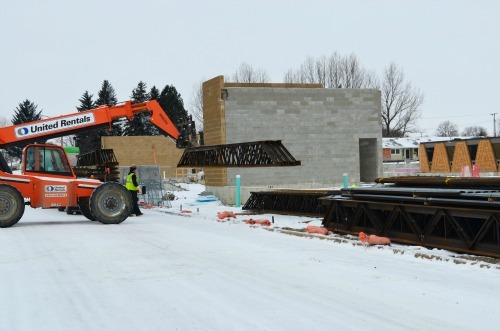 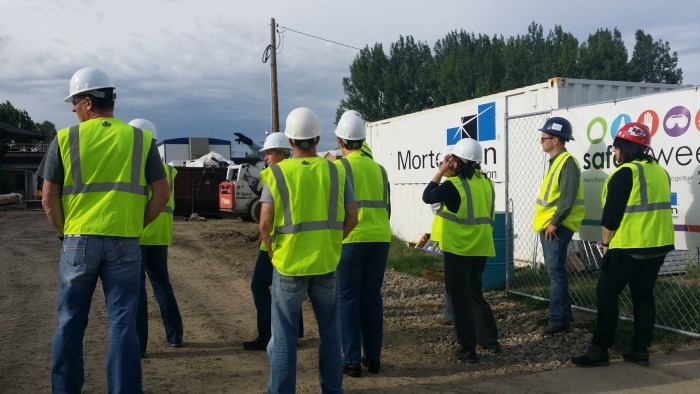 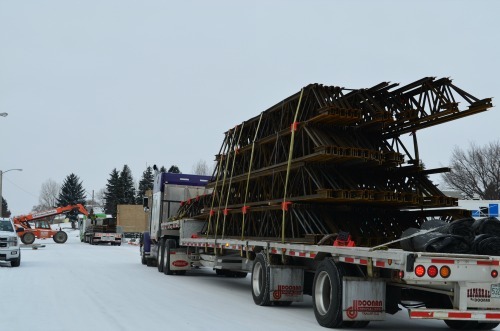 Mortenson Construction started erecting the structural steel this week! 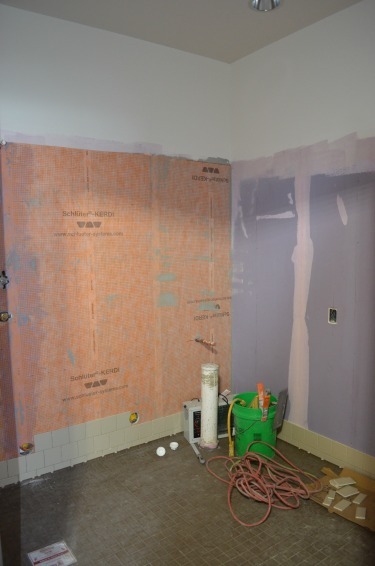 Major Demo Day! 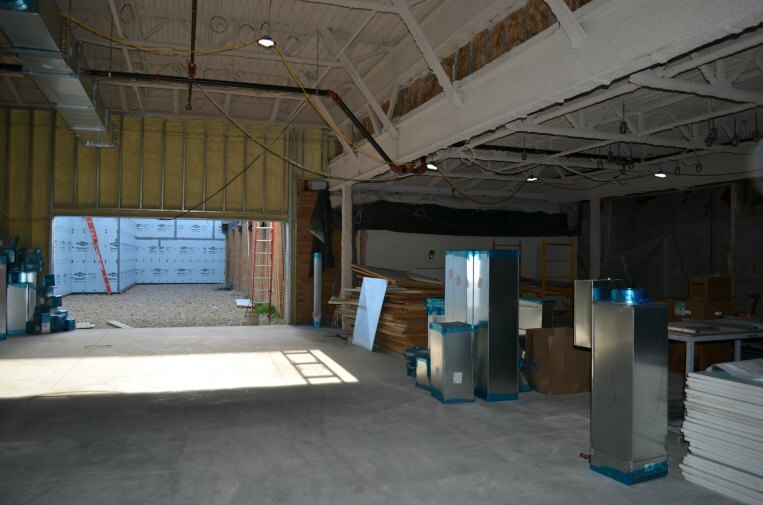 We are so excited for the furture but it is hard to see the past go. 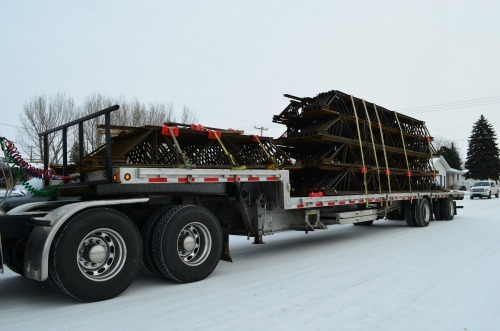 The structural steal was delivered on 12/29/2015. 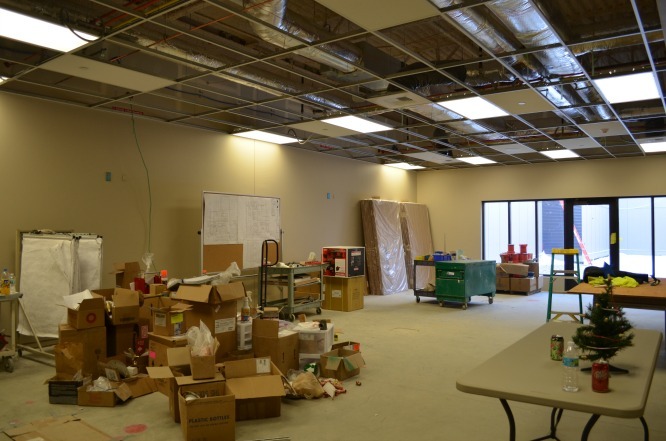 We hope to see it up in the next couple of weeks!